Admission Application Packets are available in the school office. All parents of prospective students will be interviewed by the Principal. Testing may be deemed necessary on an individual basis after review of school records and interview with the family. 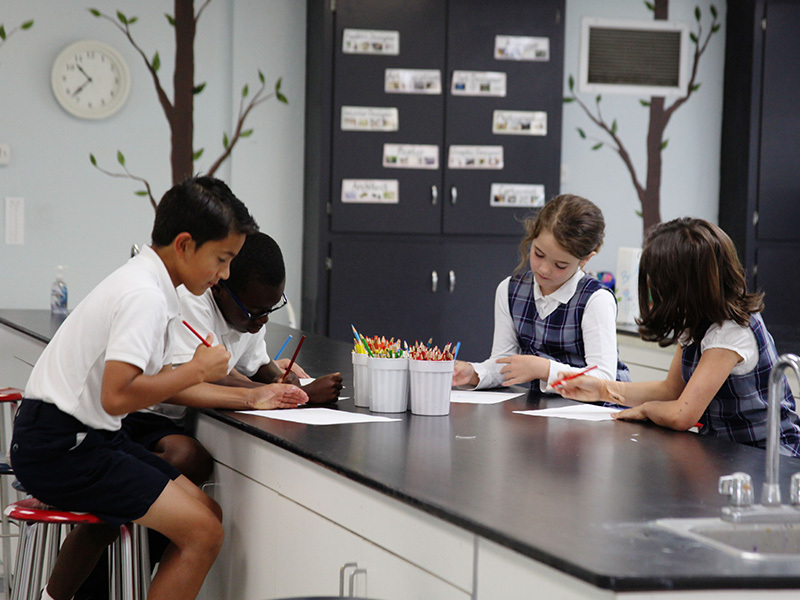 St. John the Evangelist School does not discriminate on the basis of race, color, nationality and/or ethnicity, age, gender, or disability in the administration of education policies, admission policies, scholarship and loan programs, and athletic and or other school-administered programs. Please go to Admission Guidelines for more detailed information.